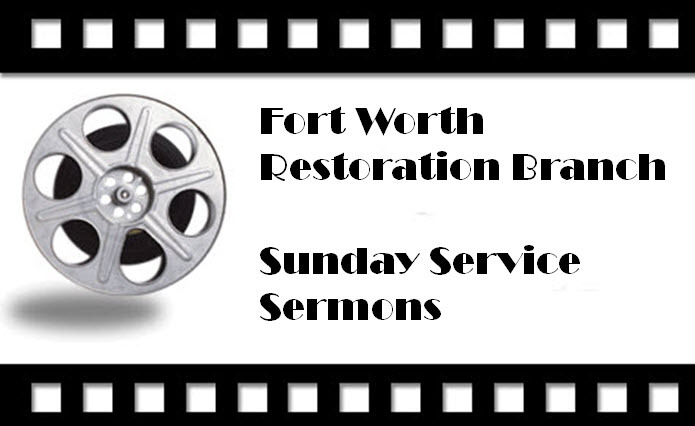 Here you will be able to find information for our branch serving the west side of the D/FW Metroplex. 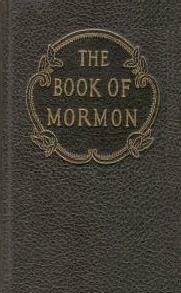 For Your Free Copy of The Book of Mormon just e-mail your request and address and one will be sent to you. Or, click the picture for the on-line version. only in and through the name of Christ, the Lord Omnipotent.